Post-launch Support & Operation Services. 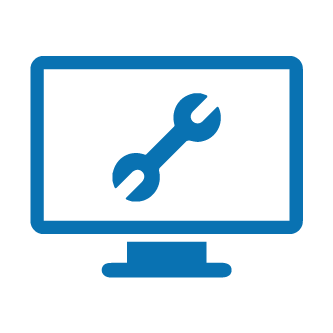 We provide 24/7 long-term, technical maintenance and real-time support services for your specific’s software requirements. Our services comprise three tiers of expertly handled, scalable managed services to complement or supplement your internal web ops teams: monitoring, remediation, and management. BairesDev´s team of Software specialists are highly skilled, experienced and multi-functional, always dedicated to tracking requests and providing the correspondent solutions. Experts monitor your infrastructure 24/7, investigate problems, and quickly escalate issues based on predetermined procedures. Includes full monitoring plus issue resolution handled by senior engineers capable of solving problems ranging from minor to catastrophic. This service offers complete infrastructure management from problem resolution to daily maintenance – delivering the complete function of a dedicated web operations team.